Stonewall Gazette: Is Cyndi Lauper heading for reality TV (again)? Is Cyndi Lauper heading for reality TV (again)? "Cyndi Lauper is inviting cameras into her New York home to document her family life for a new reality TV show. Lauper has teamed up with TV producer Mark Burnett (Survivor, The Apprentice) for the untitled new project," reports Aceshowbiz.com. "Lauper will appear alongside her husband of 19 years, actor David Thornton, and their 12-year-old son Declyn." 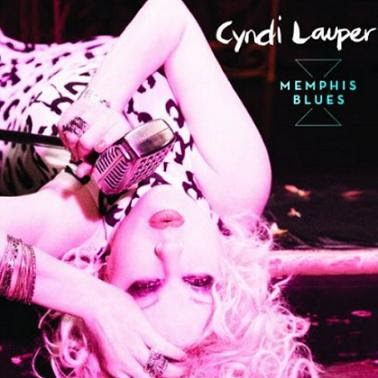 Cyndi has just released a fantastic new CD, Memphis Blues! Fans (old or new) should definitely check it out.